With working load, traffic jam and air pollution getting more and more terrible in the modern city, more and more people are starting to find out the true essence of modern city. What is the meaning for modern city dwellers to struggle in the day and night? The defects of the alarming development of modern city are starting to lead people to get lost in the urbanization tendency. The advent of Airwheel electric self-balancing scooter is to help city residents to get a clearer sight about the modern city life. Go with an Airwheel electric to get close to the nature of modern city life behind the concrete sky scrappers and huge buildings. Urbanization has created a huge prosperity for city residents from the building, the sculpture to the traffic system and drainage system. Go with an Airwheel electric scooter to experience the grandness and delicacy of every corner of the modern city. The purpose of modern people to create such a splendid prosperity is not to lead people to complaint the defects but to enjoy the achievements of the development of the modern city. 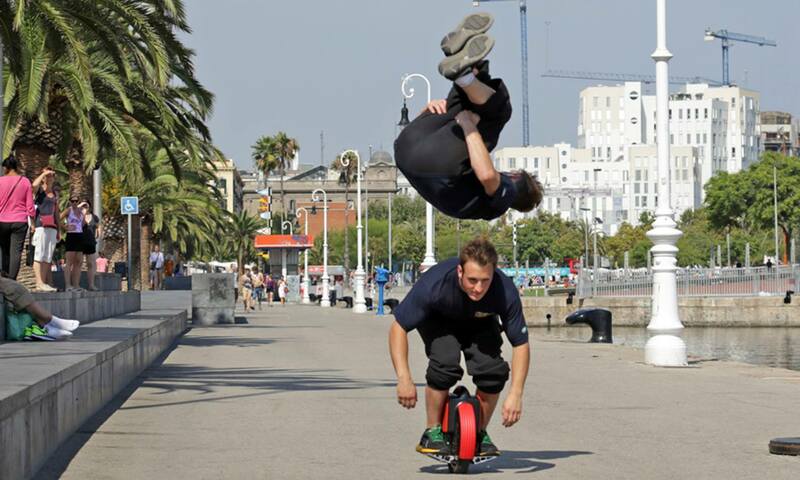 Go with an Airwheel electric unicycle to get close to the life of other urban dwellers. Most people may find it dull to get out of the air conditioned house and get immersed into other residents’ daily life. Why not have a try to get more connected with other people? Take an Airwheel scooter to get out after supper and enjoy the happiness and relaxing of the night life of other people on a plaza or a grand. One will find that the spirit and mood of modern city is flowing and growing under a cold concrete mask. 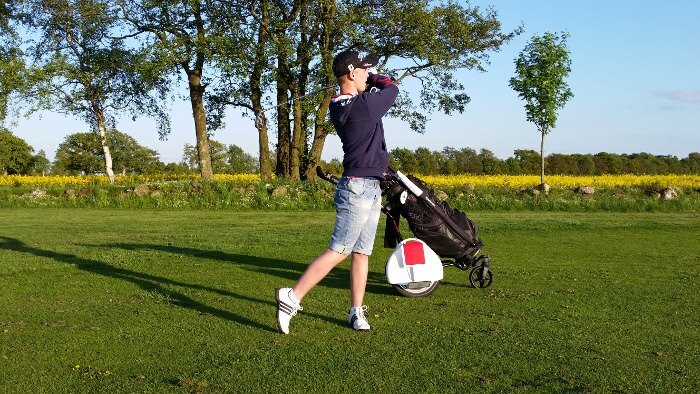 Previous：Why People Choose Airwheel Two-wheeled Electric Scooter?